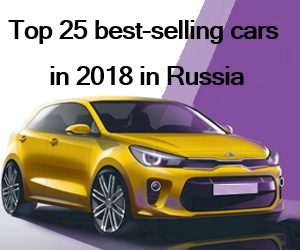 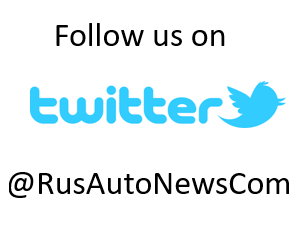 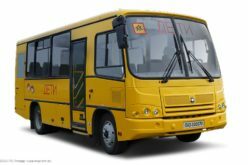 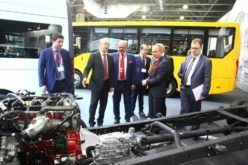 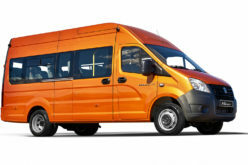 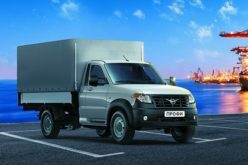 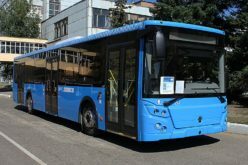 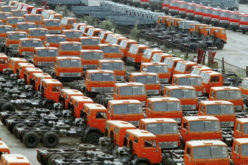 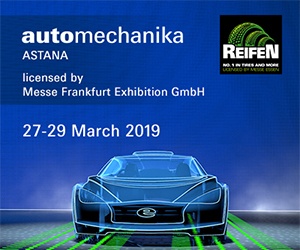 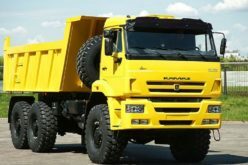 RusAutoNews.Com – ITEMF Expo announced that the English version of the website of one of the most prestigious automotive contests in Russia “The Best Commercial Vehicle of the Year” has been launched. 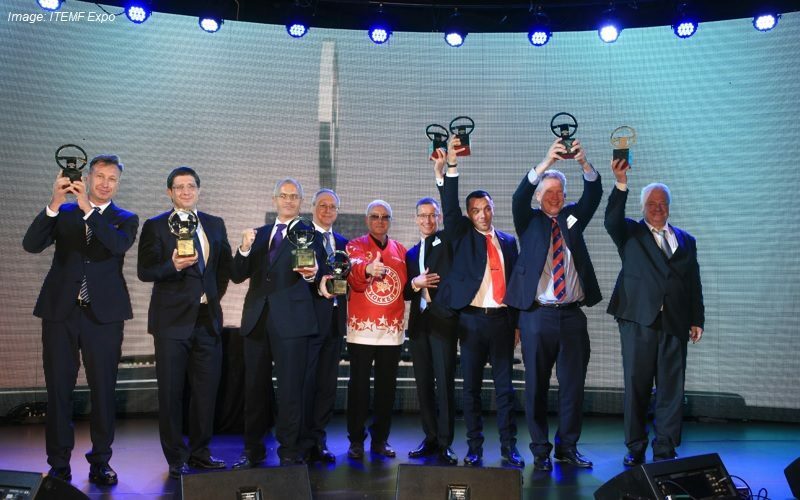 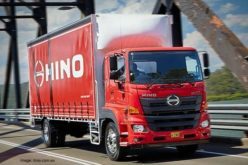 The best journalists of authoritative and independent automotive media have been choosing winners for domestic and foreign manufacturers of trucks, buses and vans for 17 years, and since 2017 the list of nominations has been supplemented by two more: Trailer of the Year and Person of the Year. 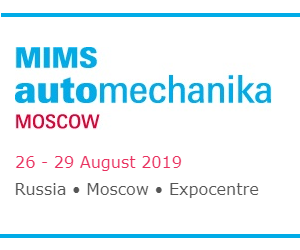 The founder of the competition, the chairman of the jury and the permanent presenter of the ceremony – the editor-in-chief of ComTrans magazine, Alexander Solntsev.